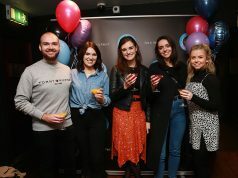 DMG Media Ireland has released preliminary details about the success of its recently-introduced effectAV platform, a 1st party data-driven solution that amplifies AV campaigns running on the group’s online platforms. Delivered through a combination of proprietary and leading industry ad tech tools, effectAV reaches 91% of 18-34 year old adults watching TV. 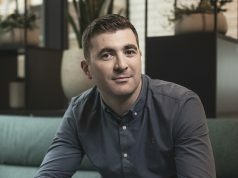 Whilst live ad synching creates a real opportunity it represents just one of the multiple and connected touchpoints harnessed by the power of this new product, according to DMG Media Ireland. “On average, consumers are now spending as much as 67 minutes per day streaming and by 2020 online video is set to account for over 80% of all internet traffic with half of this coming from mobile devices. 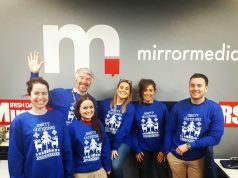 This new premium video platform puts brands at the very heart of the AV user journey and after 4 months of trading, we’re very proud to announce is delivering best in market results across all major KPIs as our users watch, discuss and follow the biggest TV trending moments” said Bernard Bermingham, Head of Commercial with the DMG Media owned Extra.ie.